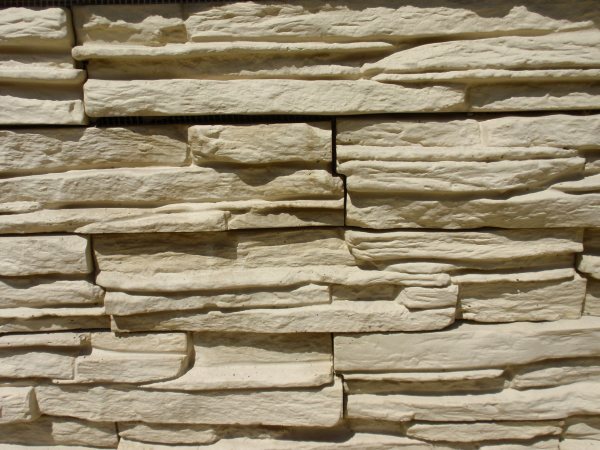 We bring the effect of real stonewall to your home. 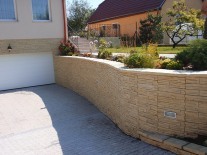 Choose faux stone coated surface and save money. 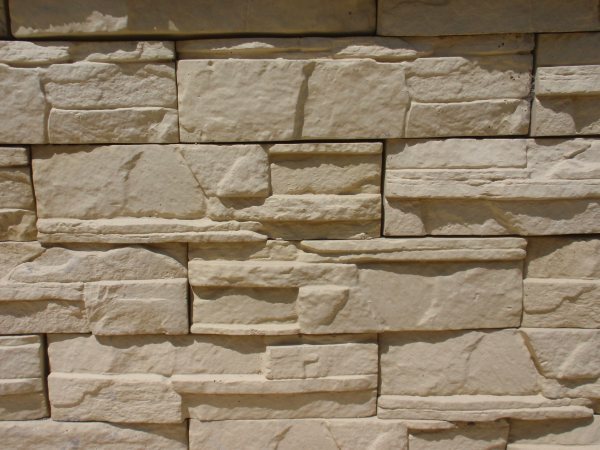 It is cheaper than real stone. (Our products can be put on without fugue. 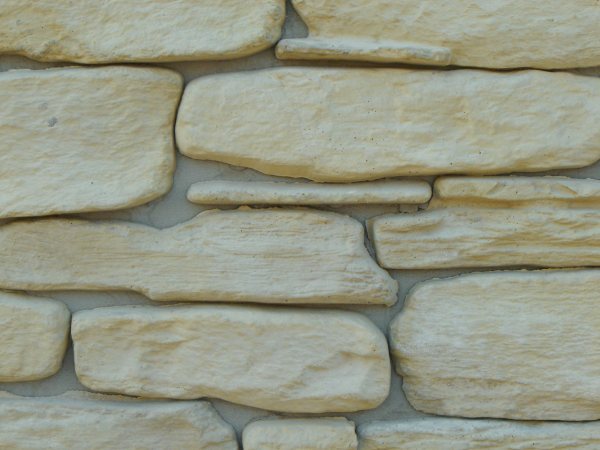 Our stone plinths and ashlars can be made in various colours completely matching your home and your taste. These are perfect for footing and frontage of buildings, also for coating fences and inner decor walls (apartment, restaurant, cafe). The classic and patinant stone plinths have a great advantage of not needing fugue. That makes the work quick and easy.